We thrive on integrity. We are irreverent. We are freedom fighters for empowered artistry. We believe in digital entrepreneurship. We believe in being kind. We get off on other people's accomplishments. We get to choose. Everything. 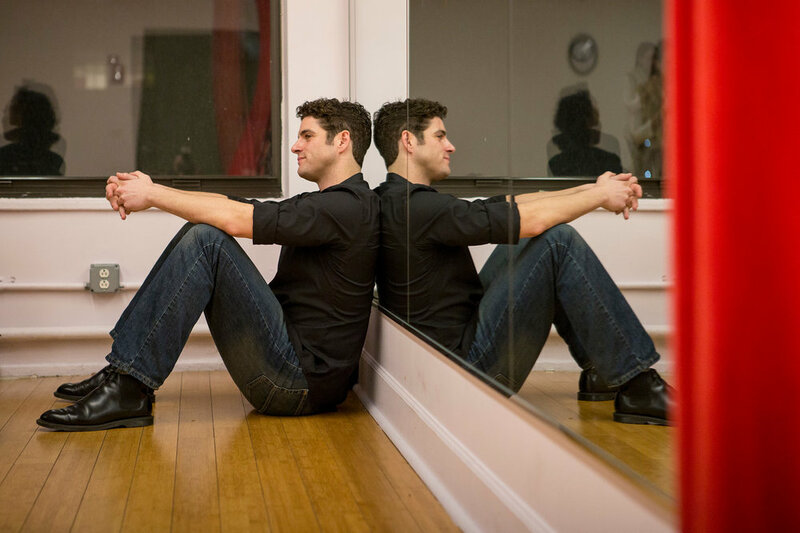 MaxTheatrix LLC was founded by VP Boyle after years of incredible Broadway success stories from his premier casting workshop, The Musical Theatre Forum and his private audition workshops. Now in its 20th year, MaxTheatrix has a presence on both coasts, but remains vigilant on keeping our coaching commitment focused on trained professionals seeking to uplevel their careers holistically. We never settle and always choose quality over quantity. Two-time Tony Award winner starring as Willy Wonka in upcoming Broadway production of Charlie & The Chocolate Factory. VP Boyle and Aaron Galligan-Stierle offer private coaching to alumni of any MaxTheatrix workshop or by referral only. Individuals requesting private coaching must book studio space (and accompanist if necessary) in an AEA approved location. Online coaching is available via FaceTime or ZOOM pending availability. Click here to schedule a session.